Cottman has been your neighborhood transmission repair center since 1962, so no one can offer you more experience repairing today's automatic transmissions than your local Kansas City, MO Cottman center, located at Kansas City, MO. Now, we could try to tell you why transmissions rebuilt by Kansas City, MO Cottman are better than anyone else's — and we believe they are! — but you really don't care about what makes our transmissions better. What you do care about is that we understand how difficult it can be when your transmission stops working. So, when you bring your car to Kansas City, MO Cottman center, your comfort and convenience are our biggest concerns. But at Kansas City, MO Cottman, you'll never pay for a transmission unless you really need a transmission. Our technicians will examine every possibility... run down every lead... to make sure that our final diagnosis is the right one. That's our promise to you. 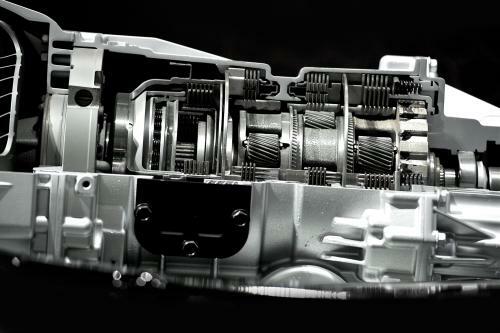 If you have a question about your car's transmission or you'd like to set up an appointment for our free transmission checkup, call Kansas City, MO Cottman right now at 816-396-0752.